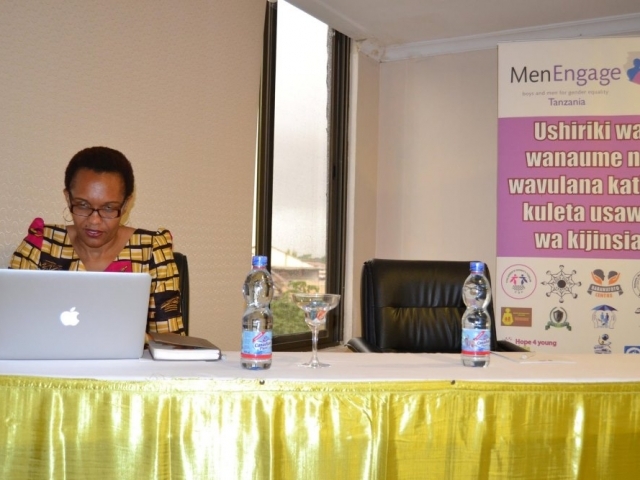 Today, 5 April 2017 is Day Two of the MenEngage Africa Secretariat’s annual capacity building workshop with 10 of its partners. 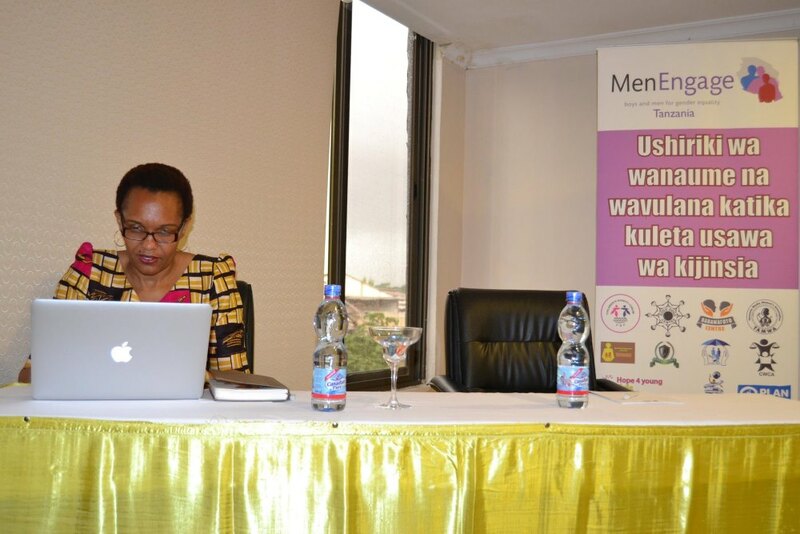 Held in Dar es Salaam, Tanzania, today’s will focus on, among other things gender transformative work with faith-based organisations; how to operationalise the three MenEngage Africa campaigns on sexual and gender-based violence, female genital mutilation (FGM) and work with men and HIV at country level; and how country networks can maintain sustainability and raise funds for their work. 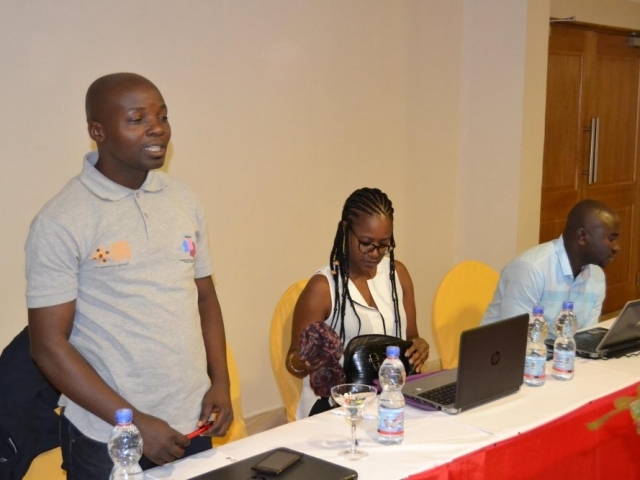 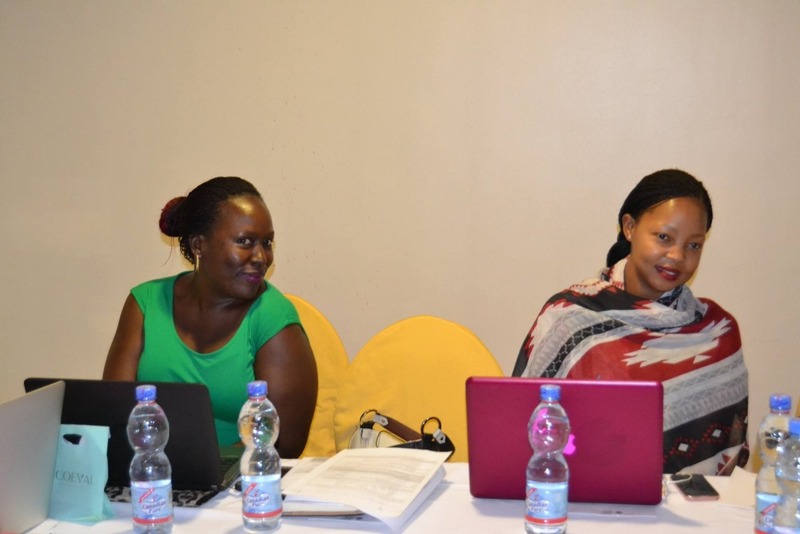 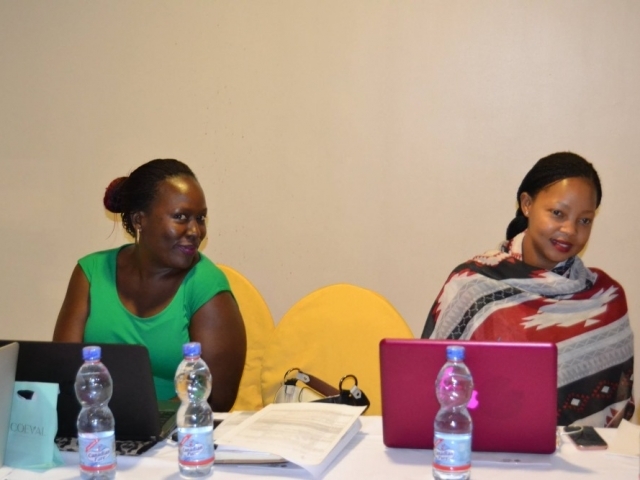 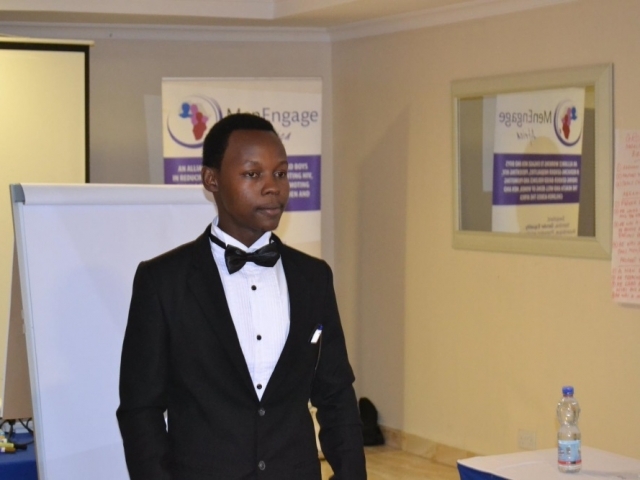 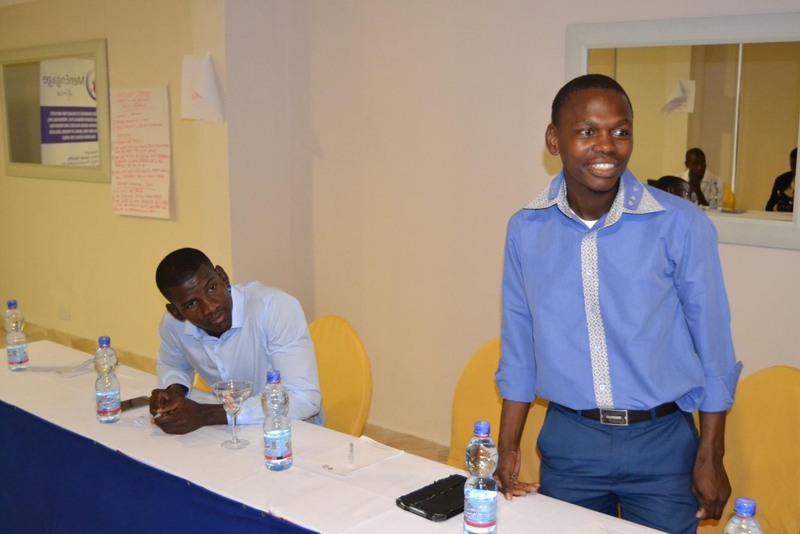 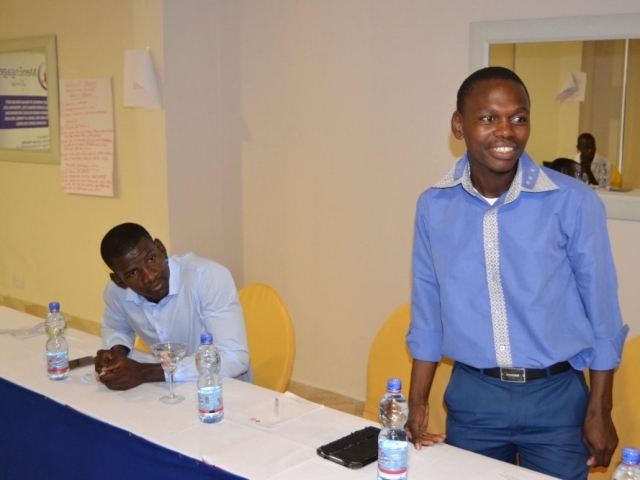 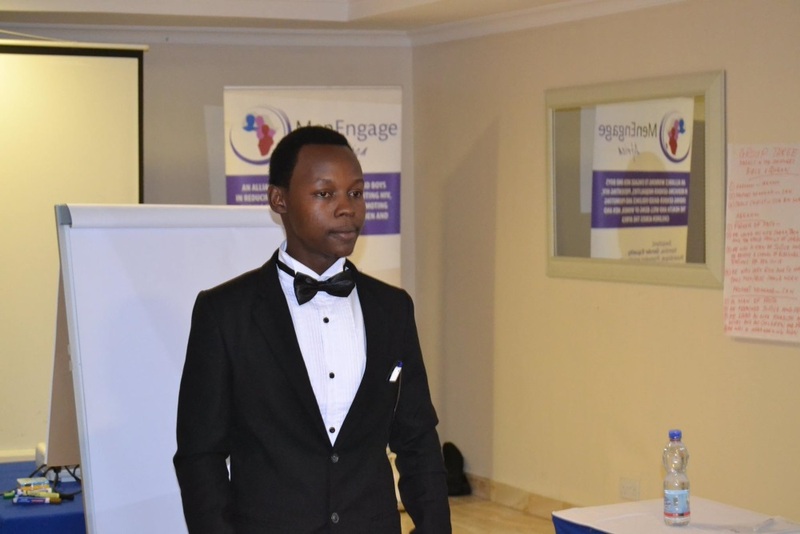 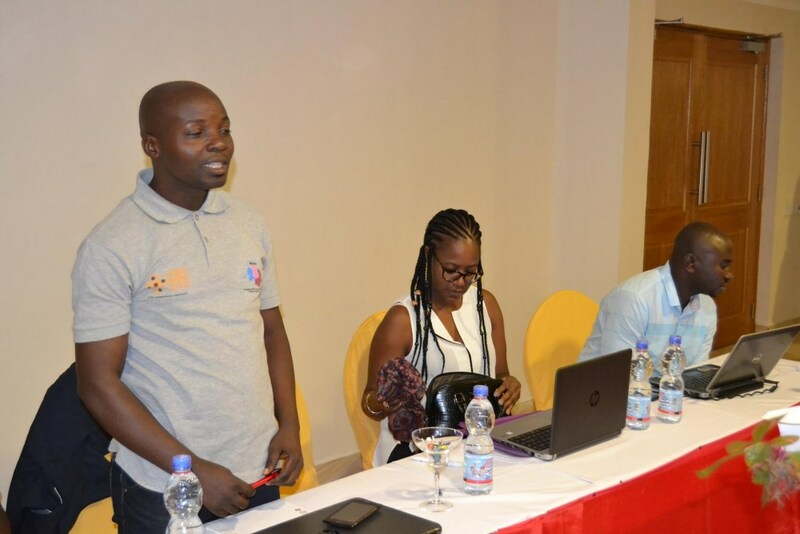 The aim of the three-day workshop is to contribute to building an African network of organisations with increased commitment and capacity to implement, document and advocate for effective, evidence-based and scaled up interventions to engage men and boys, women and girls in achieving gender equality.